After becoming a widow, a recurring dream prompted Sara Raney to embark on a journey that led her all the way to Antarctica. While healing her broken heart, she explored over 100 countries and all seven continents and poured all of her energy into learning about the different people, cultures, and traditions that shape our earth. 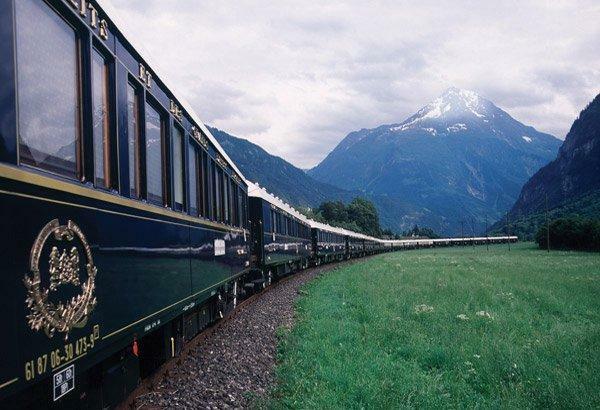 Reinvigorated, she spent countless hours studying and earning certifications to be a travel professional. In the process of reinventing herself, Sara became an inspiration and mentor to others who also desire to have rich, life-changing experiences through travel. As a Destination & Enrichment Speaker aboard cruise ships, international Bestselling Author, and Luxury Travel Concierge, Sara is the former host of Cox Cable’s TV’s “Travels With Sara” and has been featured in numerous publications. She is also a popular radio show guest, and has been a featured guest speaker for the Spotlight Spectacular event in Las Vegas, Nevada. Sara is a Specialist in Travel Advice and Consulting and is affiliated with Palm Coast Travel. 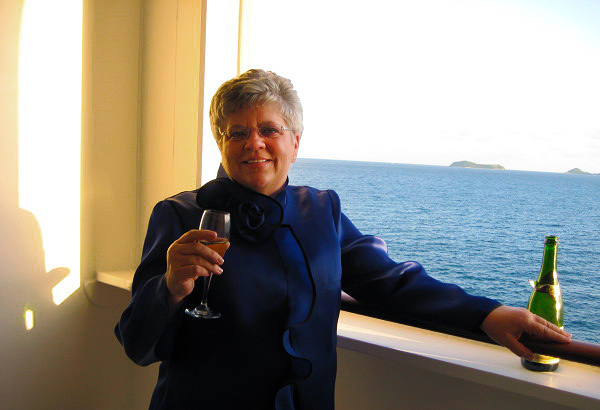 She is a Signature Travel Expert and an ASTA Verified Travel Advisor. In 2013 she received Nevada’s Women’s Chamber of Commerce Independent Contractor of the Year award. Do you know the culture, customs, and laws of the countries you’re planning to travel to? If not, you could end up with hefty fines, jail time, or even the death penalty! 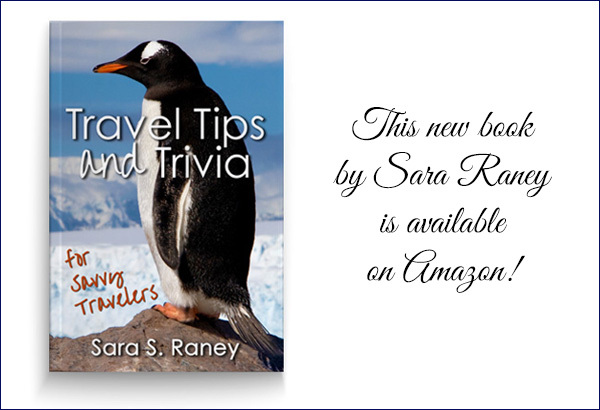 Sara Raney shares travel tips and stories of her adventures while traveling to over 100 countries and all seven continents, and the sub-continent of India. 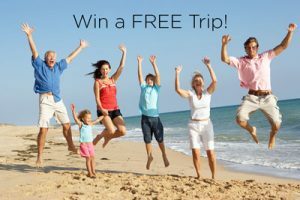 Get ideas for your next dream vacation, cruises, shore excursions, and more! You can also search world destinations, hotels & resorts, and more!